Update (6/30 2:45pm): Amazon has the T-fal FV4495 Ultraglide Easycord Steam Iron for $34.99 Prime shipped (Reg. $50), which is the best price ever. Rated 4/5 stars. Amazon has the popular Oral-B BLACK 7000 SmartSeries Electric Rechargeable Power Toothbrush for $119.99 shipped. 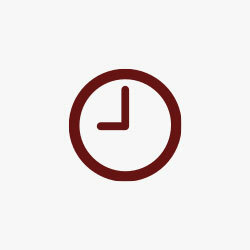 Note: be sure to click the $30 coupon directly below the price if it isn’t already. That’s $80 under the original listing, about $30 under the average selling price and the best we can find. While we have seen this toothbrush go for as much as $10 less, that was a very limited sale during the holidays last year. This might just be the Rolls Royce of electric toothbrushes with full Bluetooth communication between it and your smartphone. It tracks brushing habits, helps you to focus on problem areas, provides pressure sensitivity analysis and more. Aside from the fancy smartphone hook-up, you will get everything else you need including a timer, 6 different brushing modes, carrying case, and charge stand. This toothbrush has a 4.4/5 star rating from over 800 Amazon customers. 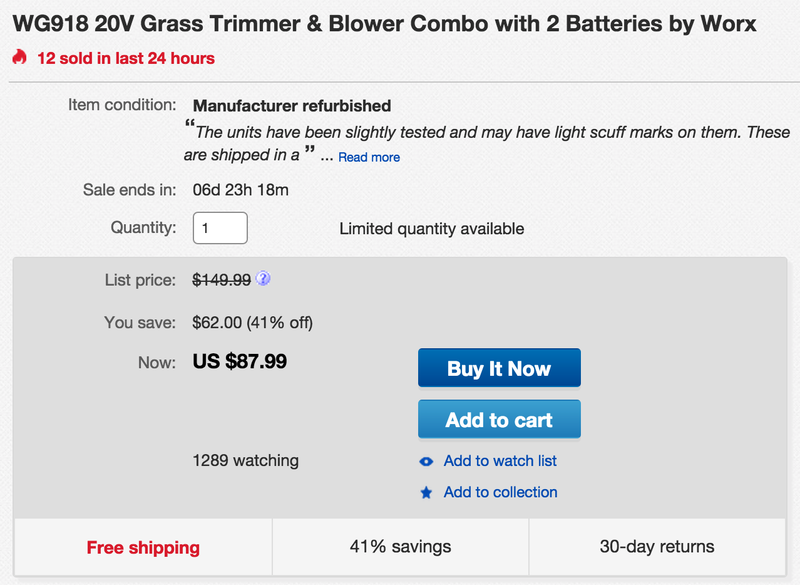 The official Worx eBay store is offering the manufacturer refurbished WG918 20V Grass Trimmer & Blower Combo with 2 Batteries for $87.99 shipped. Combining both items, that’s more than $100 off the current new prices and the best total we can find. 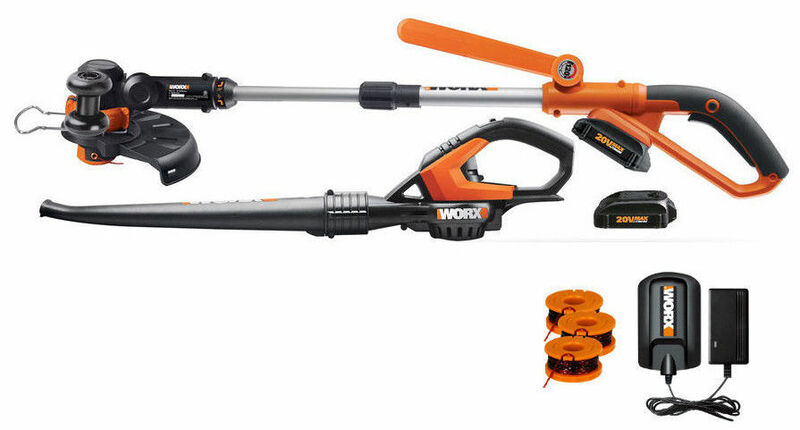 Perfect for keeping the yard tidy during the summer months, this combo includes a blower and a trimmer, 2 batteries, a charger and the trimmer comes with a pre-loaded spool. The WG155 trimmer and the WG545 blower have received 3.9+ star reviews from over 100 Amazon customers. 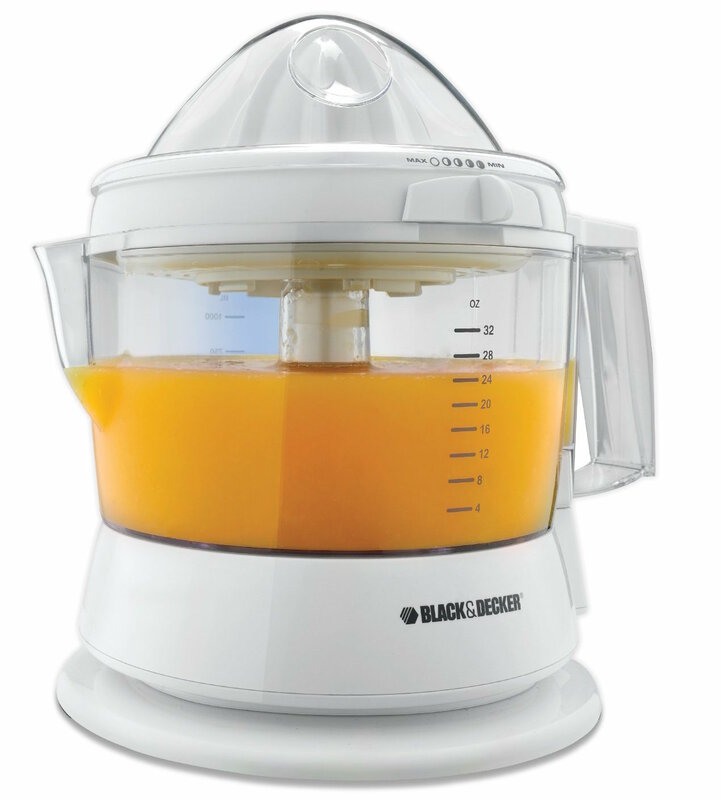 It ships with a 30 day money back guarantee and a 2 year limited warranty.